As we enter the final days of Sale-a-Bration, there are a few items that are running out. So in true Stampin' Up! style, they've added a few new selections for us to choose from! To get them FREE, please use the ordering numbers in this chart, not the order numbers in the catalog. Here is a Sale-a-Bration choice that you know I love! 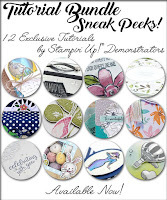 Hey Chick stamp set! These were my swaps at the Inking Idaho on the Road event. Now is the time to join Stampin' Up! and my team if you've ever been thinking about it. 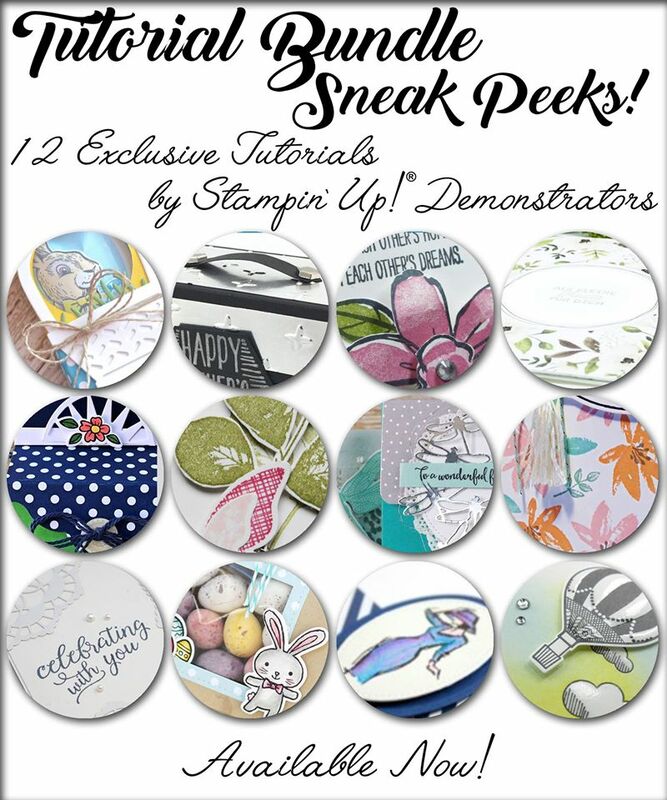 You can sign up for just $99, choose $125 in product and select 2 FREE stamp sets of your choice! 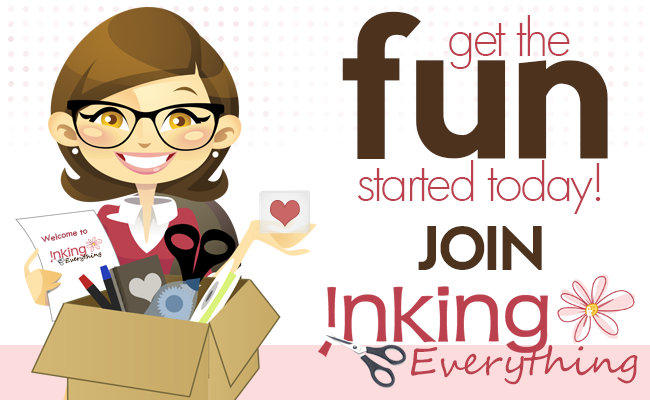 The FREE stamps for joining promotion ends March 31st. The Tutorial Bundle Design Team March tutorial is now available. Click HERE to purchase your copy. 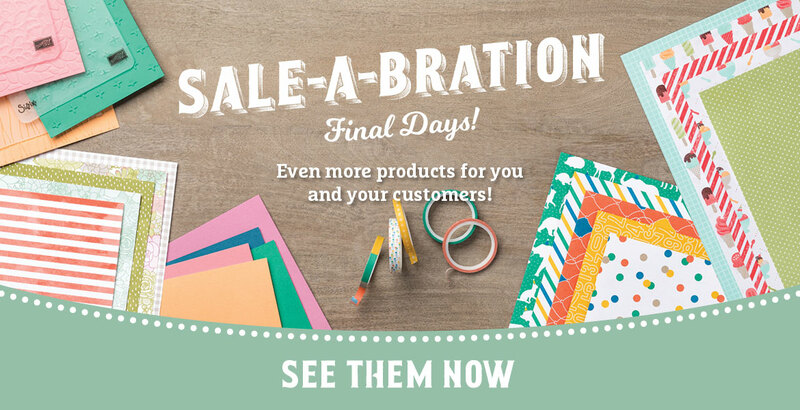 View the newest Sale-a-bration items HERE. Inking Idaho on the Road - Photos Are Coming!